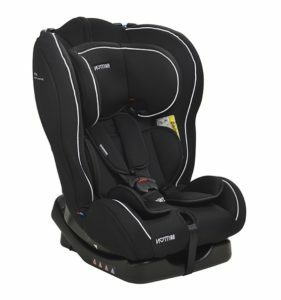 Britton’s car seat 2 Way Black has high sides that absorb energy in side collisions and offer maximum protection for your child. 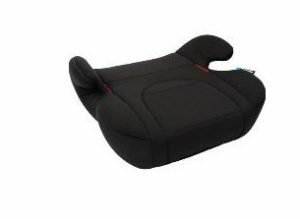 The infant seat is suitable for newborns up to 6 years of age, where the child’s weight is between 0-25 kg. The newborn baby will go backwards in this chair. Up to 9 kg and upwards, the child should look forward in this chair. The position of the car seat can be adjusted in three different slopes, from a right-hand position to one that is more suited to when the baby is going to sleep. The five-point seat is adjustable and fitted with soft shoulder straps. The fabrics breathe and the cover can be removed and washed. Mounted with the car’s three-point belt, both rear-facing. 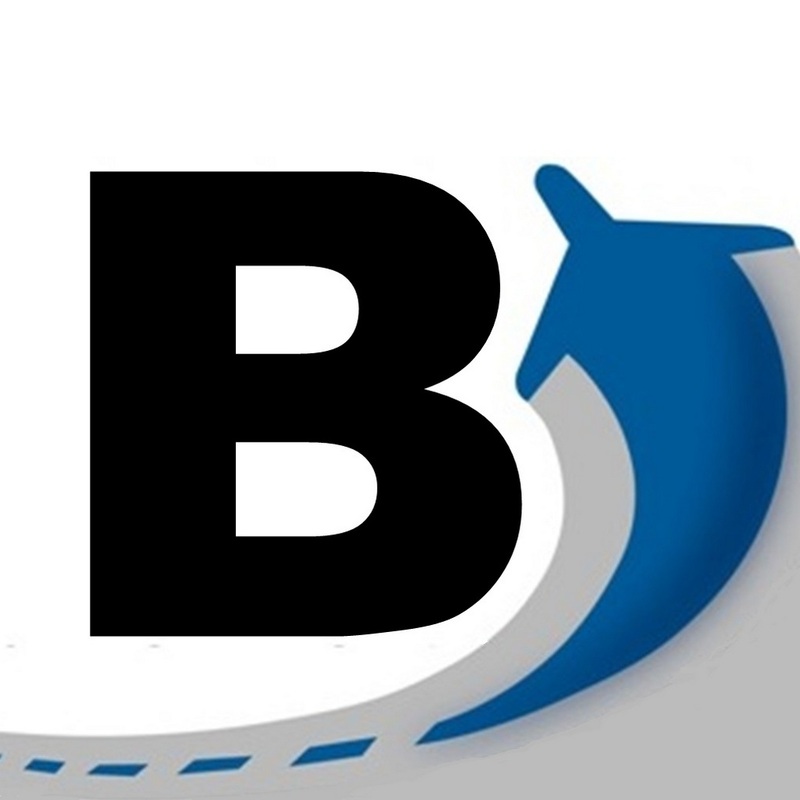 Between 15-36 kg, original belts in the car can be used.